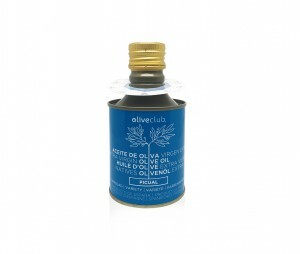 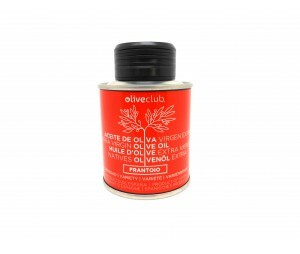 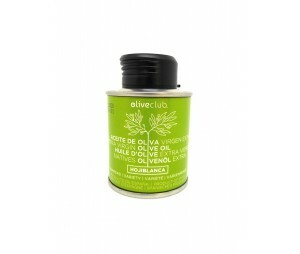 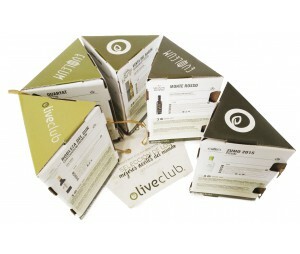 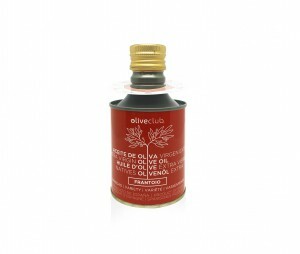 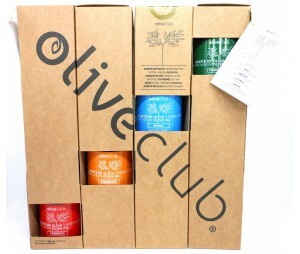 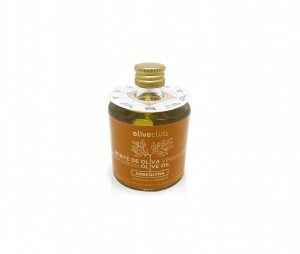 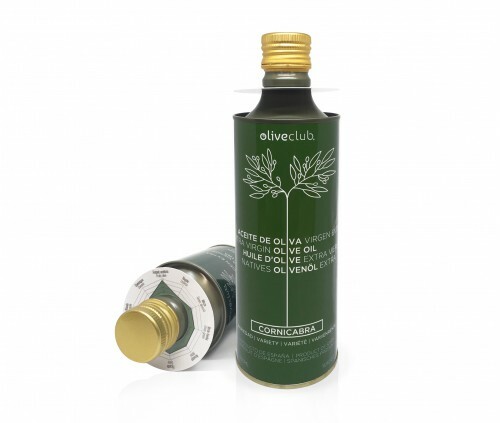 Home / Oliveclub 2019>Extra virgin olive oil Oliveclub Cornicabra Tin 500 ml. 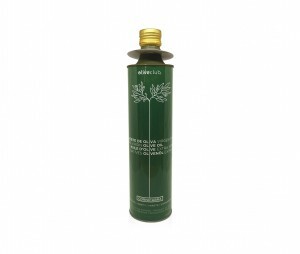 Olive oil cold-extracted from the first press , just pure Cornicabra olive juice premium quality. 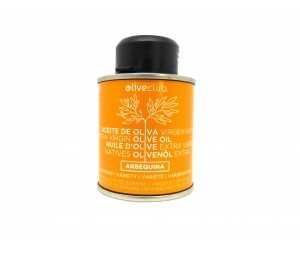 Enjoy yourself with this 500 ml tin with a spectacular olive oil and have a good time identifying its aromas. 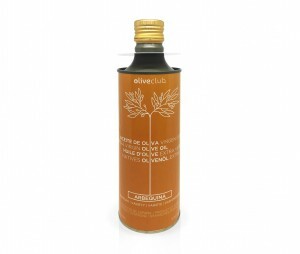 From this variety of olive a very aromatic and fruity extra virgin olive oil is extracted. 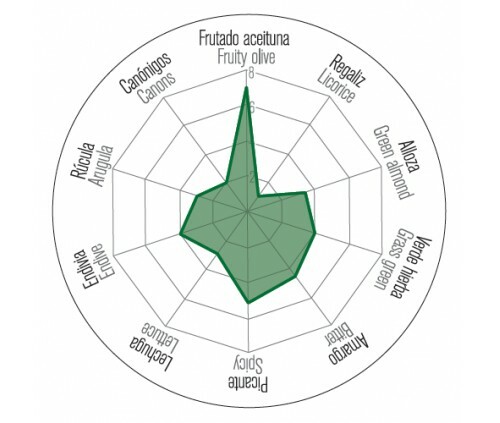 The values of bitterness and spiciness are medium. 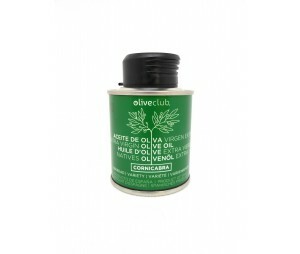 The Cornicabra extra virgin olive oil from oliveclub has multitude of aromas including green leaf, ripe apple and avocado, endive and lamb´s lettuce, bitter almond and olive tree leaf. 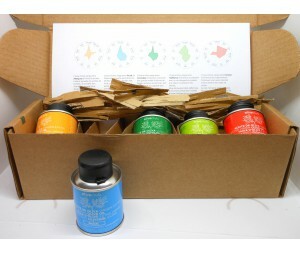 Eating uncooked will provide you a wide range of flavours. 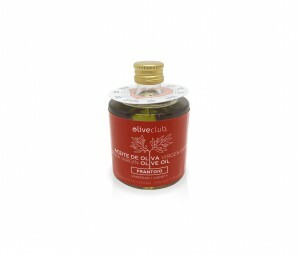 On the other hand it improves dishes like fish and is specially recommended for dressing salads. Just try with a toasted slice of bread and add a dash of cornicabra extra virgin olive oil from Oliveclub. 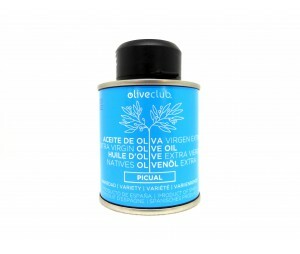 Delicious!.